Get your old, used or unwanted truck sold today! Car Removals Adelaide buys trucks of every make and condition. Contact us for a quick quote for your truck. Car Removal Adelaide is your go-to truck buyer in Adelaide, providing top cash for trucks. We have the experience with trucks to take even the most beat-up vehicle and pay a fair price for it. Our process to purchase trucks is simple and quick. You contact us for a quote, and we’ll do our best to offer the best valuation for your truck. 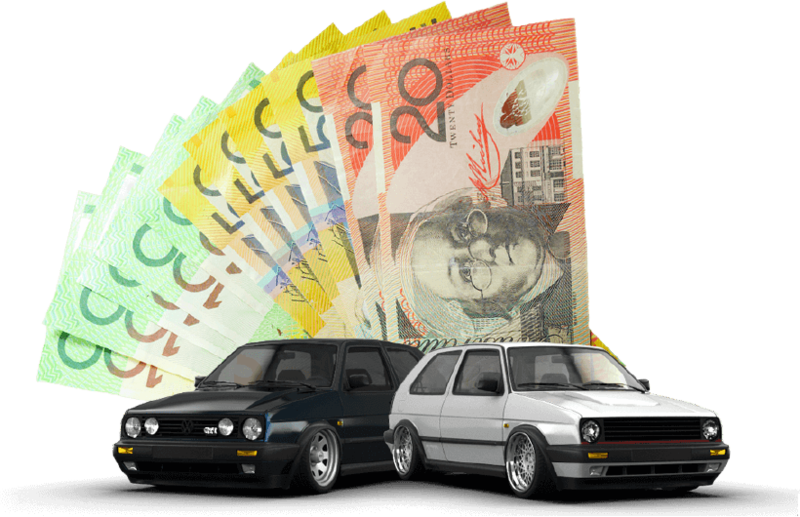 We pay up to $9,999 cash for trucks Adelaide, so contact us today for a cash quote for your vehicle. With Car Removal Adelaide, you are sure to get a fair evaluation for your truck, no matter what its make & condition. We make our best cash for trucks quotes whether you are calling for a valuation for a wrecked Proton, a used Toyota, or a scrap Proton. Old, accident damaged, wrecked, used, scrap & unwanted trucks are purchased in minutes here at Car Removal Adelaide! We offer top cash for scrap trucks because we recycle the trucks for their metals. With us, you get an eco-friendly truck recycling that puts handsome cash into your hands for your scrap truck. Trucks have tonnes of metals, and you collect cash for those valuable metals of your truck. Accept our quote and enjoy free recycling for your scrap vehicle. Free Adelaide truck removals are good, but ones that pay cash for trucks Adelaide are even better! With us, you have your truck removed for free and get paid cash for the vehicle. That means you get maximum cash value for your scrap truck with us. Let us know when you have some leisure time to spare in the day, and we’ll be at your place to remove your truck for free. Your convenience is our top concern. 1. Get your truck evaluated. We evaluate trucks over the phone and online, so pick whichever option best suits you and get a valuation for your truck today. 2. Accept or reject our cash offer. There is never any obligation to accept a quote. 3. Schedule a free Adelaide truck removal at a time that is convenient for you. Sit back and relax. We will come to your location to remove your vehicle, pay the cash & get all the paperwork completed. Three simple steps and your truck is sold. It really is as simple as that with Car Removal Adelaide. With three different ways to reuse the trucks that we buy, is it any wonder then that we’re the Adelaide truck buyers who consistently make top cash offers for trucks of all makes and conditions? To have us buy your truck, you must first have the truck evaluated so we can make you a cash offer. To get a truck evaluation, please contact us at the number below, or fill out our online quote form at the top right of this page.